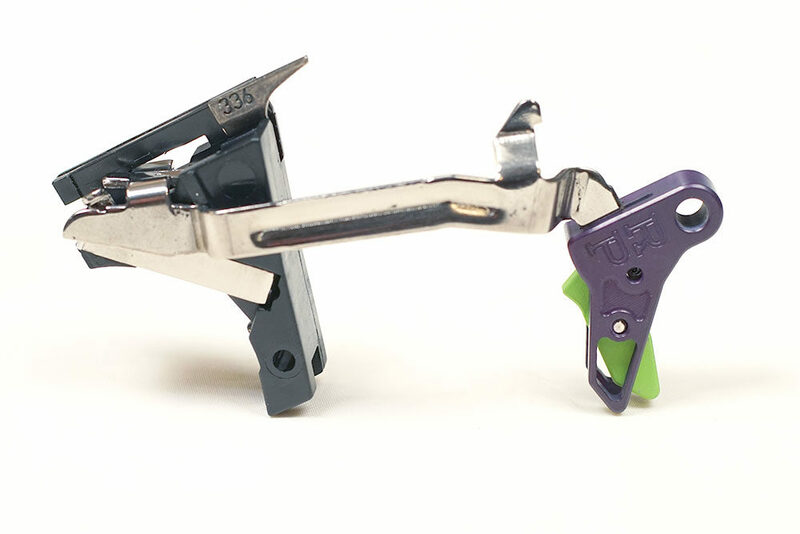 Finally, there is a superior trigger that doesn’t break the bank while improving on Perfection. 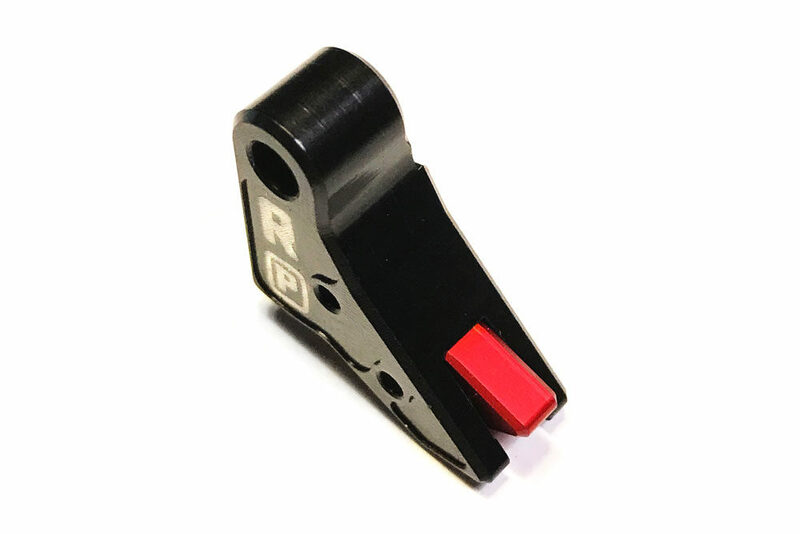 The Ranger Proof Gen 1 Trigger is a flat faced design, made of high strength aerospace-grade aluminum with an enhanced, widened trigger safety, and fits all Glock models gen 1-4. 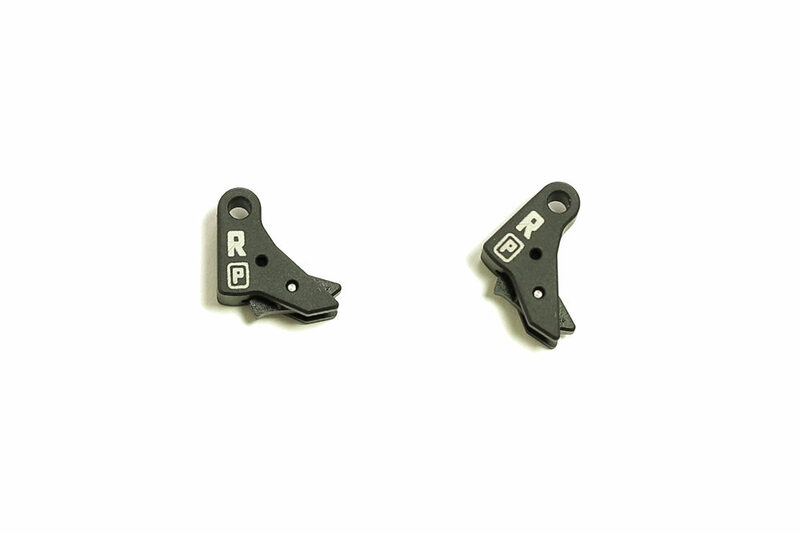 The RG G-1 eliminates all pre-travel found in your OEM trigger immediately breaking upon pull. 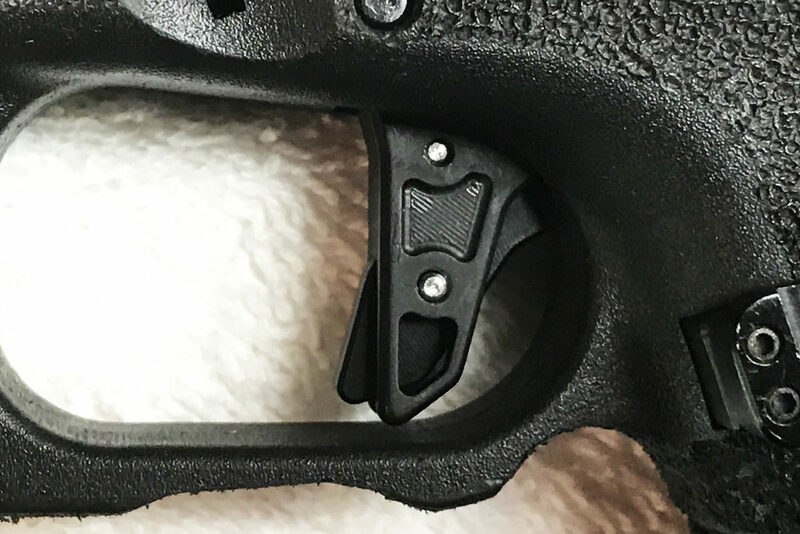 Finally, there is a superior trigger that doesn’t break the bank while improving on Perfection. 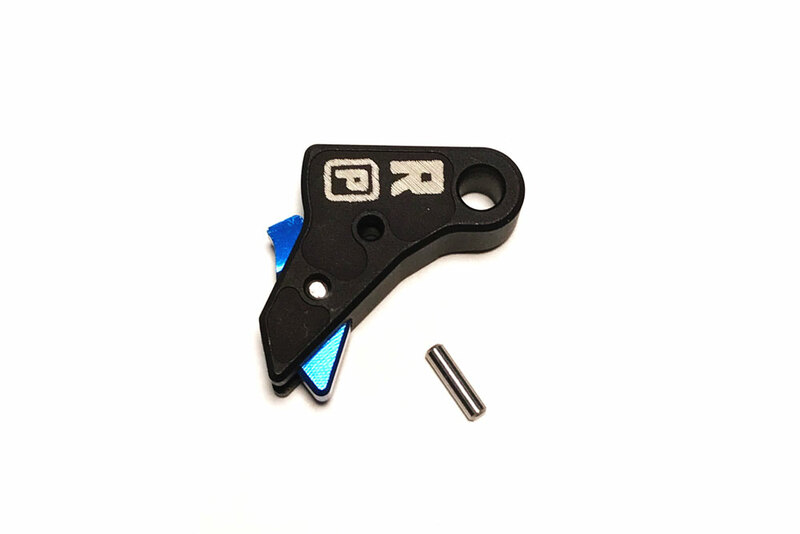 The Ranger Proof Gen 1 ‘Edge’ Trigger is a flat faced design, made of high strength aerospace-grade aluminum with an enhanced, widened trigger safety and fits all Glock models gen 1-4. 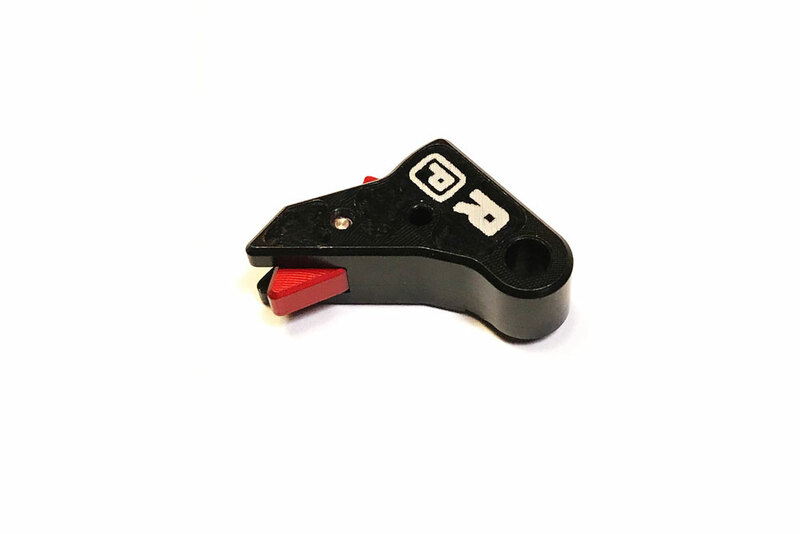 The Edge eliminates all pre-travel found in your OEM trigger immediately breaking upon pull. 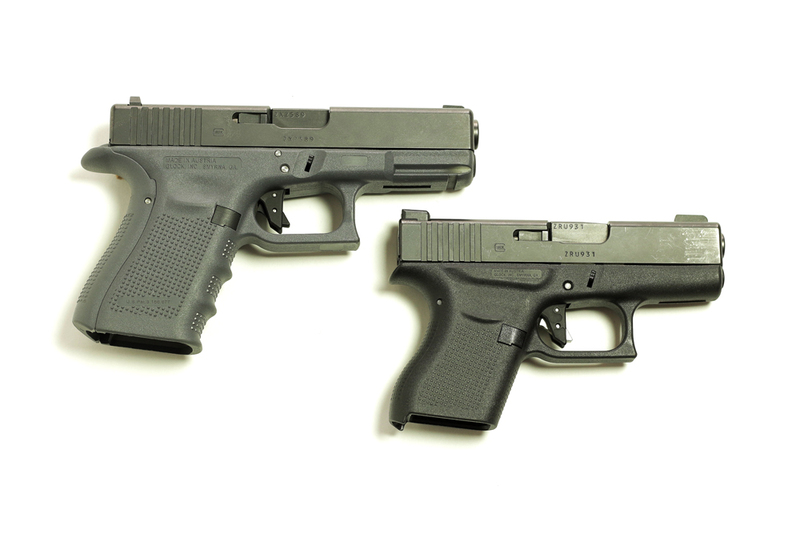 The Ranger Proof Edge Glock-Style Trigger is named after a man we look up to and admire. Ian Edge, from Tallahassee, Florida, who left behind a career in music to serve his country and joined the Army. As a combat medic with the 10th Mountain Division in 2011, Ian was on his way to render aide to a fallen soldier when he was hit by an improvised explosive device. He lost a leg above the knee, part of his hand and had severe injuries over the whole of his body. While Ian’s story with an IED is not unique in the Afghan theater, what he did afterwards was inspirational. He shuns the attention, but we couldn’t help but be moved by the dedication Ian has towards thriving despite his injuries. He returned to the stage and toured the nation as a working musician, he is raising one son with another on the way, he competes in Brazilian jiu-jitsu against full bodied athletes and he is studying to become a respiratory therapist. It is this humble, against all odds attitude that made naming our trigger after Ian an easy choice. It, like him, speaks for himself. This trigger is phenomenal. I put it on my old original Glock 26 trigger bar, that I did a 25 cent polish on a year ago, with a zev race connector and I get under 3.5# pull. Compared to the OC Custom trigger and one I had made by a local gunsmith, this wins hands down. There is no pretravel, no squish and negligible over travel. All this with a trigger that you put on an OEM trigger bar. I can’t wait to take it to the range and see how well it fires. You need to get the word out on this. As a retired mechanical engineer, I am impressed with the design. 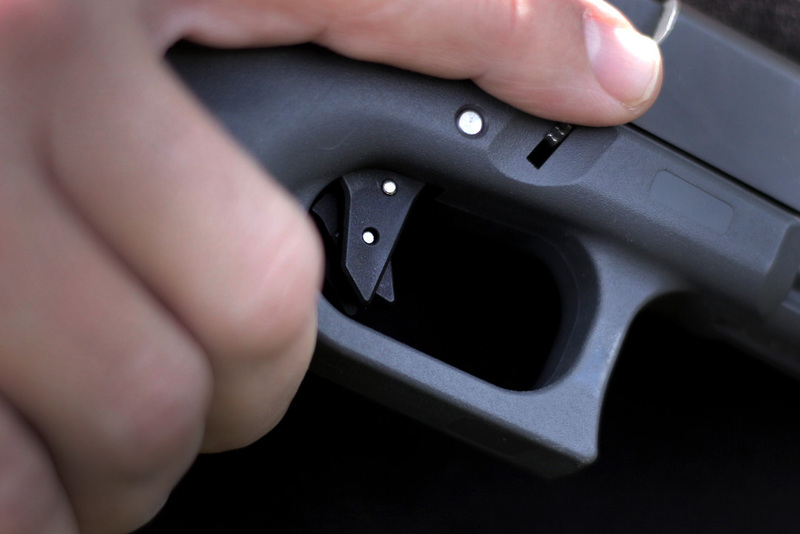 The trigger is removable and can be put on most glocks. If you advertise you will sell hundreds. You need to get this on youtube. I can’t say enough about your professionalism, Can-Do attitude and customer service. 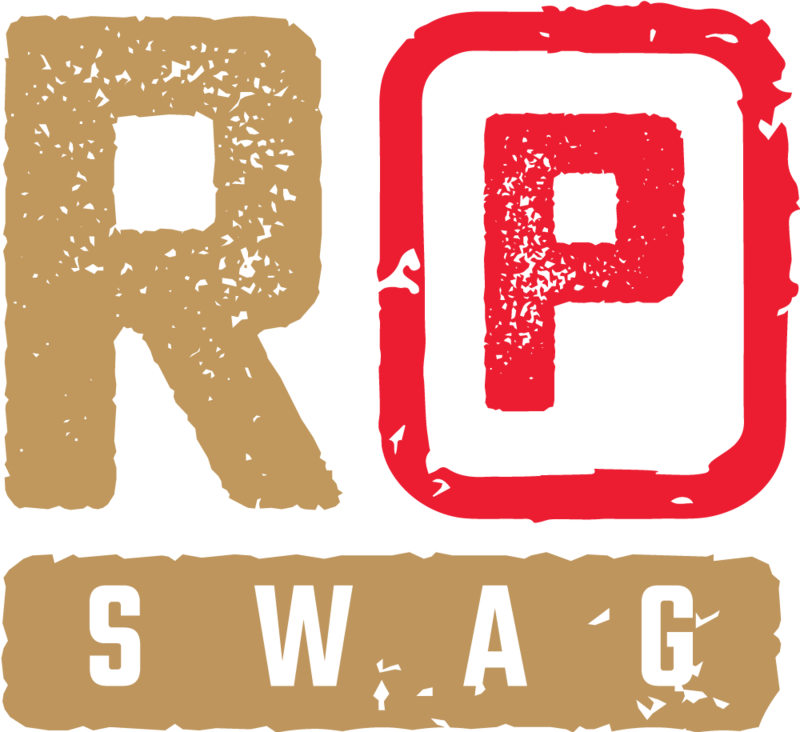 Do yourselves favor and buy this trigger. %100 satisfied, ordered mine thru royal arms website that directed me to Andy bell who is a badass. Best customer service experience IV had in long time.never had issue with stock glock triggers until I used this one .within few rounds proofed itsworth,forget the others that cost twice as much .plus supporting a company that is owned by some fellow grunts and is u.s. made is all the better. WOW, with this trigger, you get MORE than you pay for!!!!! I installed it a Glock 34 Gen 4 and it functions exactly as advertised. No more pre-travel, it’s just gone. 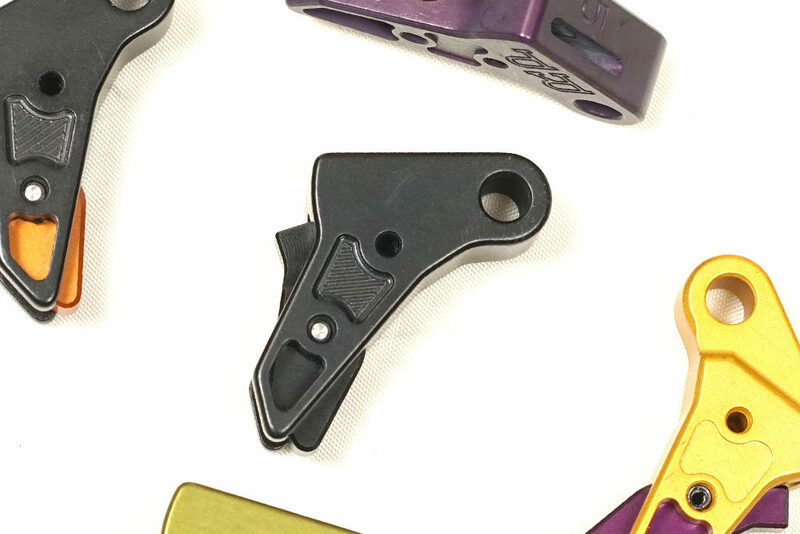 The flat trigger face is allot more comfortable, and wider than the stock one. 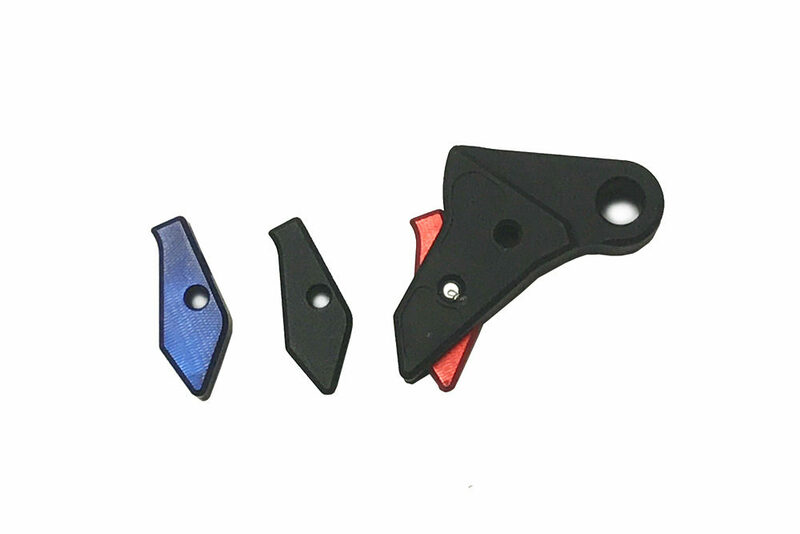 The trigger break is crisp, with a smooth, obvious reset. Trigger pull doesn’t change much, if at all. This is a great product that I would highly recommend. Add a (-) connector and a polished stainless steel safety plunger and it gets even better. Thanks for a great trigger, keep up the good work!!! 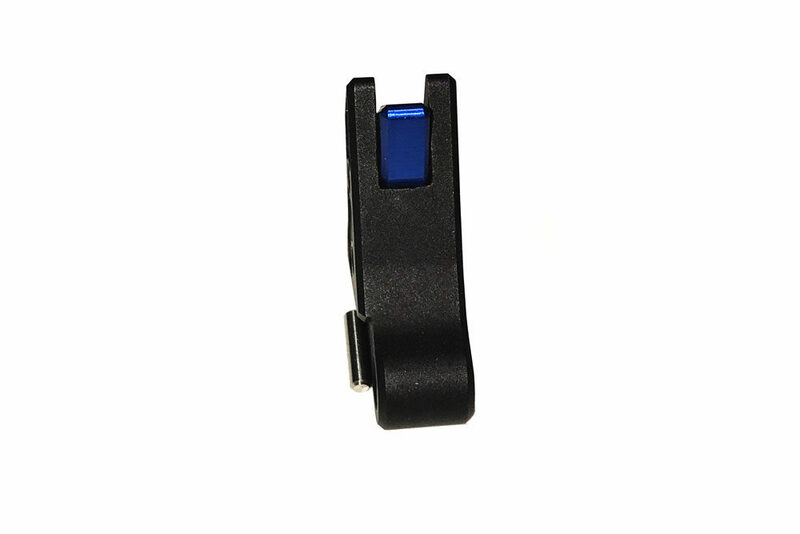 This is a great trigger upgrade and extremely easy to install. It took all of 10 minutes to install in my Glock 27. Combined with a trigger bar polish, this is how the Glock trigger should feel! Shipping was very quick. I ordered on Friday and received it Monday. Also a BIG thanks to Andy for his continuous updates from the moment I purchased the trigger. Outstanding customer service! Fantastic trigger no take up or creep, breaks so clean. I have multiple aftermarket triggers on my Glocks, this one is the best in my opinion by far. I put 700 rounds flawlessly through my 19 gen4 and was more consistent with follow up shots and double tap drills. What really makes the difference for me besides the performance of this trigger was the best customer service I have ever encountered, their attention to detail and care about the customer can not be rivaled. I’m not one to write reviews, but I can honestly say I’m thrilled with this trigger and the customer service. I never received a confirmation email or a tracking number for the trigger and called up and talked to Andy. Andy instantly told me he will send one to me overnighted free of charge and then sent me the tracking number to the first trigger. I later found out it was delivered and couldn’t of been more happy. The product and customer service is outstanding. Highly recommend the trigger. What can I say, I bought this trigger for g34 gen 4 after trying numerous other brands and this one blows them out of the water. 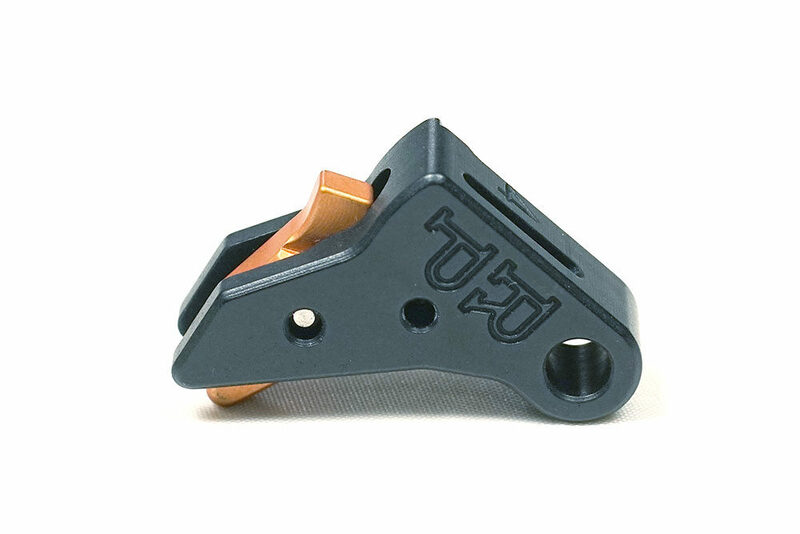 Do yourself a favor and buy this trigger, heck buy 2 for what you pay for the others. Great job guys amazing design!